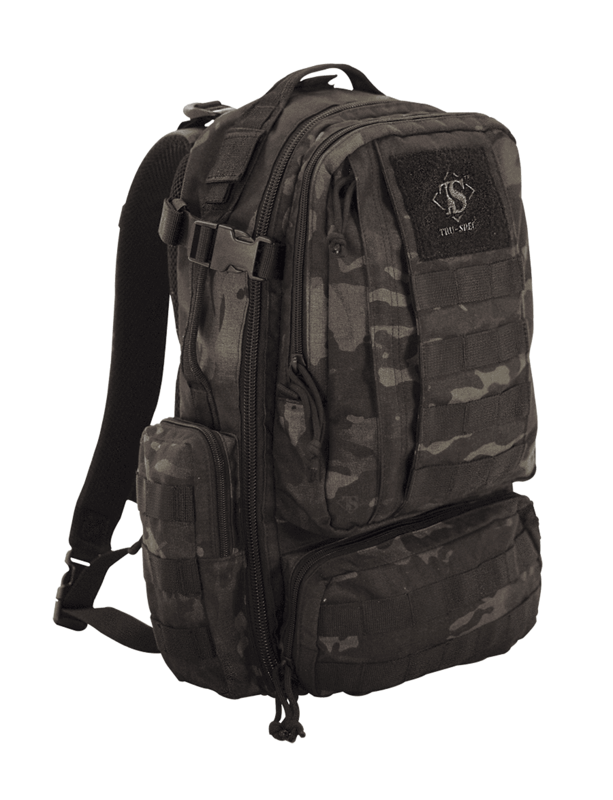 The TRU-SPEC® Circadian Backpack is the perfect daily carry tactical backpack. I have the Sling and the Circadian packs. Love them both. Both have pouches that let you easily access a small firearm if you carry (Beretta Nano fits perfect in the back of the Circadian). Just depends on what I’m doing , but I have one of these with me every day, and I am not real sure how I functioned without them ! My wife tries to call them my “man purses”, but these tactical bags are WAY too cool to ever fit that description. 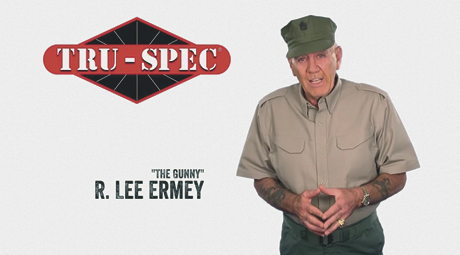 As a matter of fact, if your testosterone levels are too low, Tru-Spec probably should not even sell them to you. Thanks for such great products ! This is my favorite pack. Not too big or bulky and plenty of room for a couple of days of adventure, being on the range, yet still fits under the seat for use as carry on luggage. Easy and convenient compartment layouts, with full zipper that allows you to fully open and lay flat. Great bag for EDC. The lumbar pocket is just big enough for a Glock 19 and the front pocket has space for 2 mags and a full size folding knife as well as pens and the rest of the stuff you need to carry. Has lots of other mesh pockets to organize cables, chargers, laptop power supplies, etc. both inside the main compartment and the lower external pocket. No visible signs of wear after 6+ months of daily use and I&amp;#39;m not gentle on my gear.